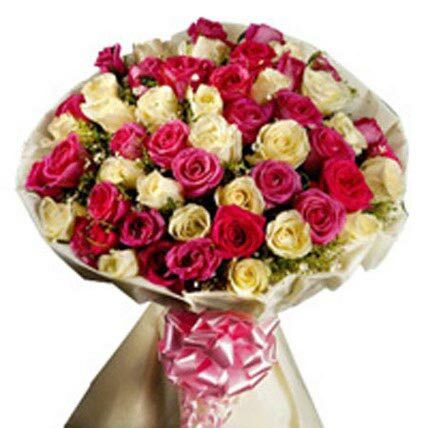 Send Flowers to Vasai, Naigaon, Borivali, Mumbai, Pune And All Over India. 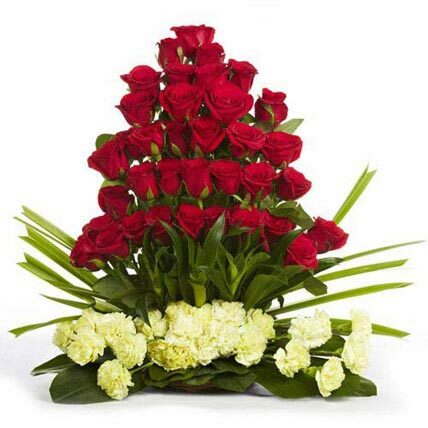 A perfect gift on the occasion Roses are among the best Valentine\'s Day gifts that manifest the purpose of the celebration in a better manner. 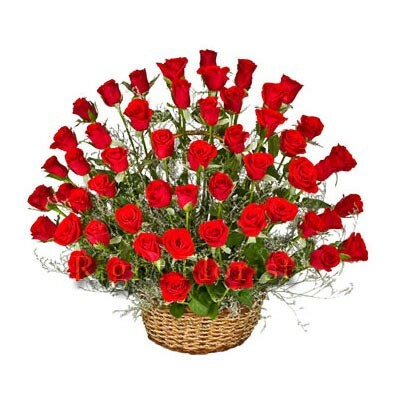 Roses have been VALENTINE Day Roses and also traditional Valentine\'s Day gifts presented by lovers to each other. Here are few stanzas for a famous Valentine\'s day love saying that glorifies the significance of roses on this occasion. 20 long stem Red Roses or Carnations basket. 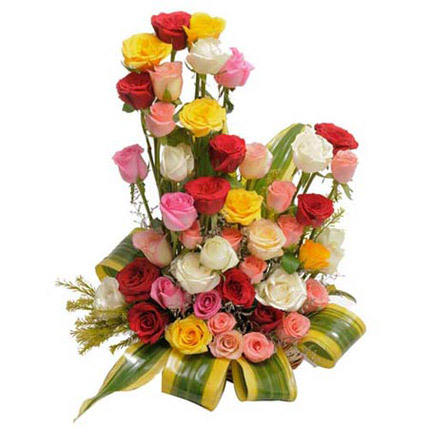 You can also request us to customize the number of flowers as per your father\'s age or as per your choice. 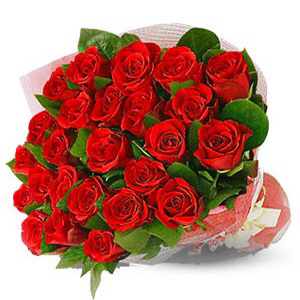 Send her this WARM and BIG Hug of Red Roses. Placed perfectly in a White Basket, these 100 Red Roses will surely make their way straight to her Heart.This signifies the amount of love an affection you want to bless your loved one with. A large and lovely bouquet that says it all. 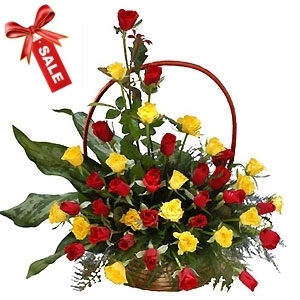 Passionate long stem red roses, romantic hot yellow roses, arranged elegantly in a bamboo basket. Couldn\'t have said it better ourselves. 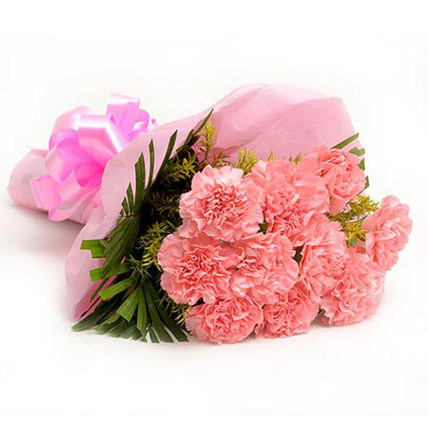 If your loved ones are not happy with the flowers, we will refund full amount. No questions asked. That\'s our promise and confidence in our flowers. 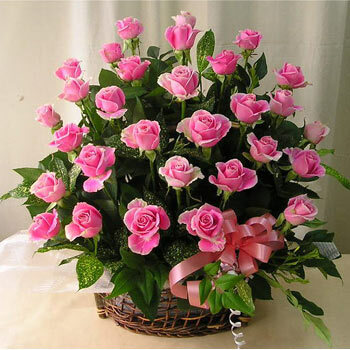 A beautiful basket to hold 25 pink roses. 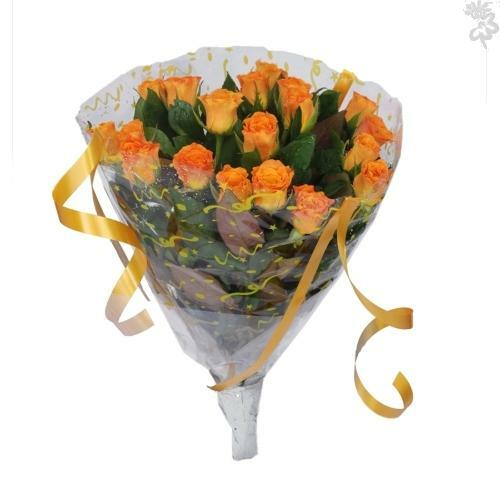 Sure to bring smiles to your loves ones.This bouquet is attractive as well as refreshing. Delivered Fresh!! Whether you\'re celebrating a special occasion, or no occasion, our Love and Romance flowers will set the right tone. Our collection includes lush romantic roses and romantic gifts like teddy bears, swiss lindt chocolates. Declare your love with romantic flowers designed by expert florists and have them delivered to your home or to the office. No matter the reason, your true love will be swept off her feet when you send a romantic gift from our Love and Romance collection. Send this exotic bunch of long stem red roses wrapped in special paper for people from borivali to IC colony or vasai to virar. The exclusive packaging makes wonder to this ever special bouquet. 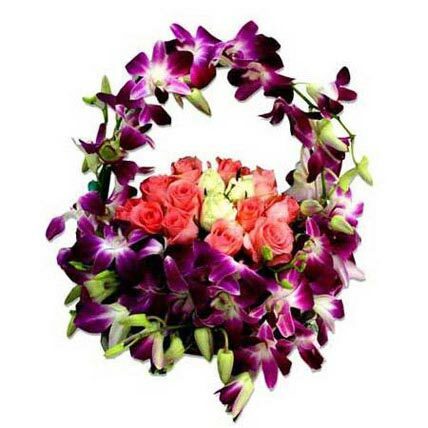 Gift your loved ones a wonderful and amazing arrangement of purple orchids. 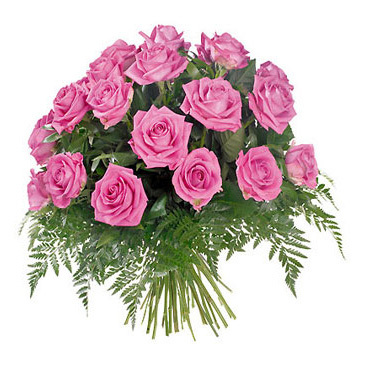 It symbolizes elegance, thoughtfulness and care for the person to whom you are sending this floral arrangement. 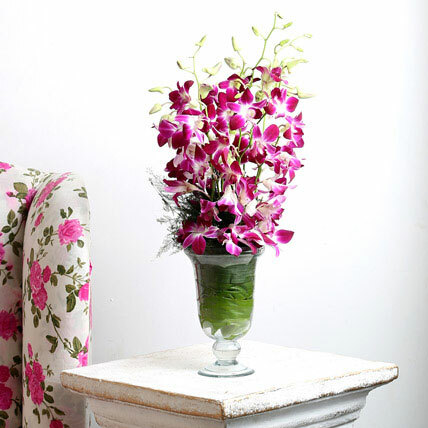 This bunch comprises of 10 purple orchids in a samadhan glass vase efficiently garnered to perfection. Spread the fragrance of respect and care for your loved one and make the person feel special. 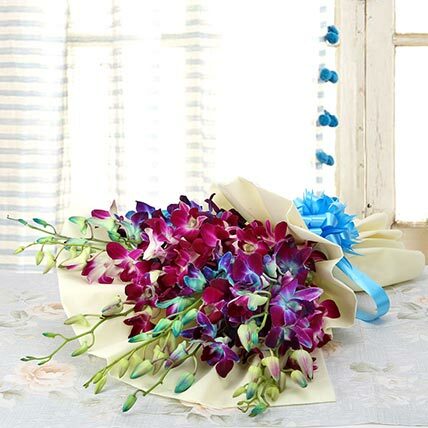 This mix of blue and purple orchids bouquet would be something heartfelt and impressive gift for your dear ones. The delicate charm of this gorgeous bouquet will definitely be loved by all. 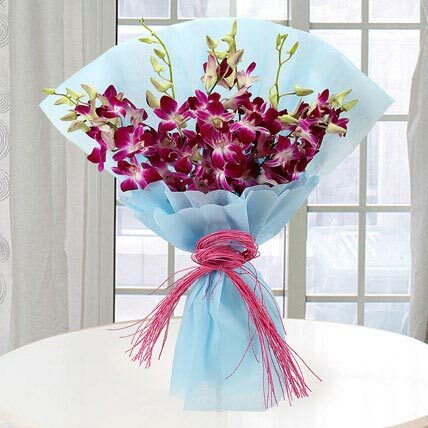 Orchids are freshly picked form the farms for increasing your happiness and these petals get a new style with our creative florists.The blue paper is used here to pack these flowers and tied with a knot. The contrast in colors would be loved by your loved ones when you give them this gift. A collection of 50 pink and white roses all together put up in an explicit bunch wrapped in a rich packing paper tied with a matching colour ribbon bow. A perfect bunch to bring smile on your special person\'s face. These roses help you express your feelings. So just make the moment as special as your relation with this gift. 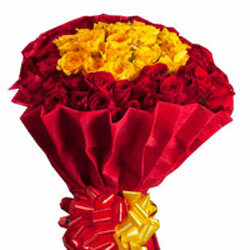 A bunch of 50 red and yellow roses makes a luxurious rich present, wrapped beautifully with a matching ribbon. This red paper act as an outlining to the bouquet. These fresh flowers are placed perfectly to make a way directly to the heart of that special person. Send these flowers to your beloved, when you want to express your love with a big hug from your side. Brighten any celebration with a vibrant and luxurious bouquet. 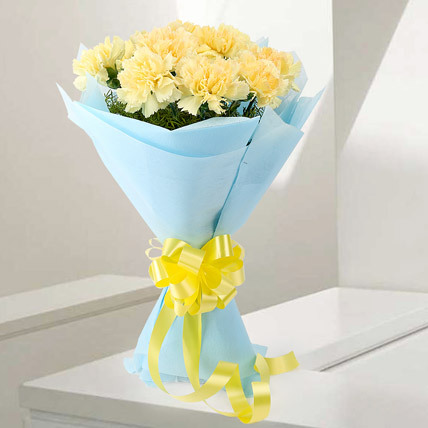 Make every occasion memorable with an exotic bunch of 10 yellow carnations with lots of fillers in a blue paper packing. Your loved would definitely glitter up with this gift. 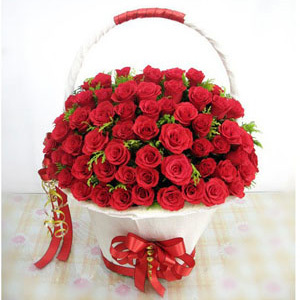 Rekindle your romance with this attractive basket from Vasai Flowers. 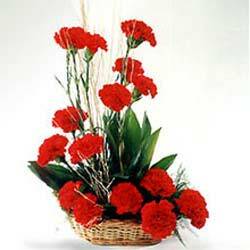 Get this cane basket has been arranged with 15 red Carnations and filler and is a perfect gift for a romantic affair. Best way to send flowers to Vasai and Virar area. These fresh and gorgeous flowers are assembled from the preferred floral farms especially so that you can gift it to your beloved ones. 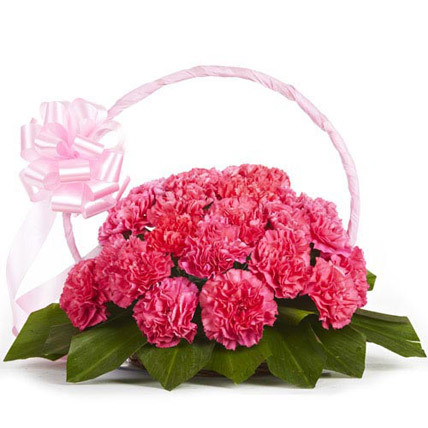 This arrangement of 20 pink carnations with ribbon bow which induces comfort, decency and love at first sight. 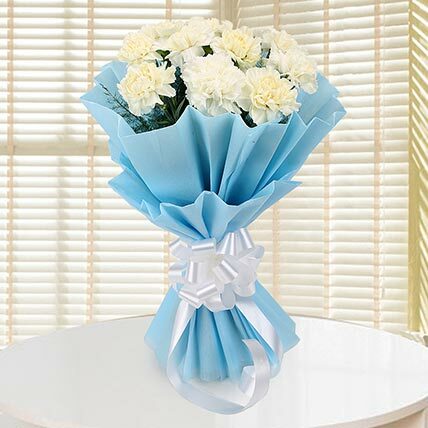 This flower bouquet of white carnations is an ideal way to express purity, remembrance and sympathy. It is perfect for almost any occasion. 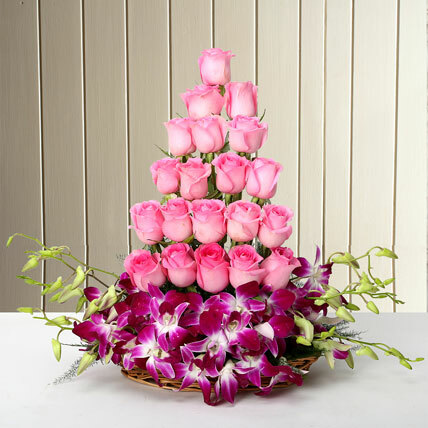 Arrangement of 14 pink roses, 3 White Roses, 12 purple Orchids. All arranged beautifully on handle basket as shown in the image. Yellow is the colour of joy and true friendship. 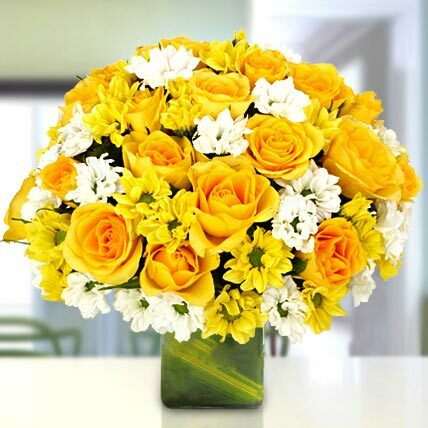 Send these beautiful yellow blooms along with a shade white. Your friend will be overwhelmed on receiving this lovely bouquet on his/her doorsteps. 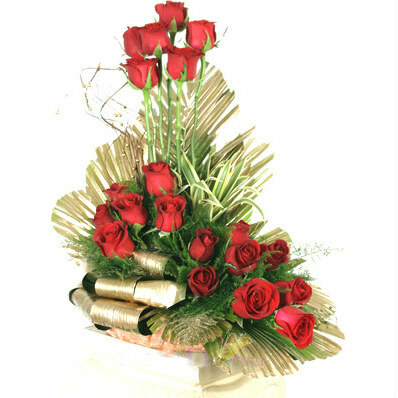 Here is a perfect assortment of red roses to make your loved ones feel their importance in your life. Mix colour red roses and yellow carnations set along lot of green fillers is adorned with multi colour paper ribbon bow. 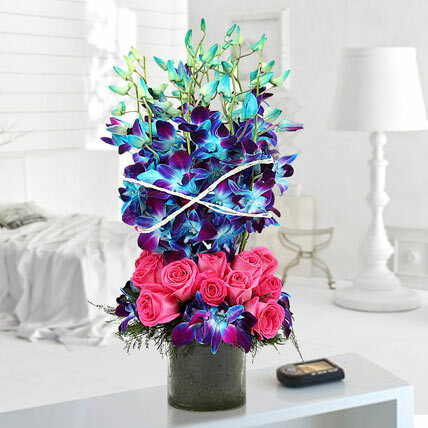 This exquisite arrangement perfectly offers your recipient a gift straight from the heart. This classic romantic gesture will have them falling head over heel in love. Your perfect romance will start with this mesmerizing bouquet arrangement. A captivating mix of pink rose and orchids arranged with perfection in a round glass vase is the perfect gift to send any time. Wrapped with white knot, this rich arrangement of luxurious flowers will add some romance in your love life. Their beauty will light up your life and make you feel happy and joyful to give a fresh start of the day. A colourful basket arrangement of 50 roses with 10 red roses, 10 pink roses, 10 white roses, 10 yellow roses & 10 baby pink roses with green fillers and dracaena leaves to give it a beautiful appearance. This combo of almost all the colours of roses will make it a pleasant day for you. Chocolates and Flowers make a good couple. That is why we have curated this perfect bunch for you that has 16 Red Roses and 16 Ferrero Rocher Chocolates tied together in Red Paper Packing. Happy gifting. 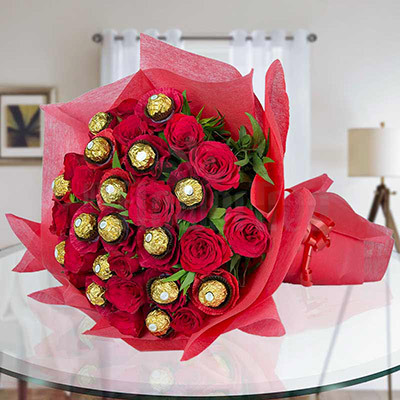 Designer Bouquet of 16 Red Roses with 16 Pcs Ferrero Rocher wrapped in red special paper. A beautiful basket of 20 red roses with greenery provide nature\'s resemblance and a refreshing energy in the atmosphere that will help in continuing the celebrations of life forever. The delivery will be instantaneous for those who stays in IC colony and Borivli. Vasai flowers is by far the best flower service I've bought from.. Very helpful, trustworthy, friendly, wonderful quality and excellent service.. They really understand the importance of emotions and are very reliable. Thanks for making Valentine day extra special....he loved the Black Forest cake , chocs & Flowers.....it was something new to him. Thanx for the help.